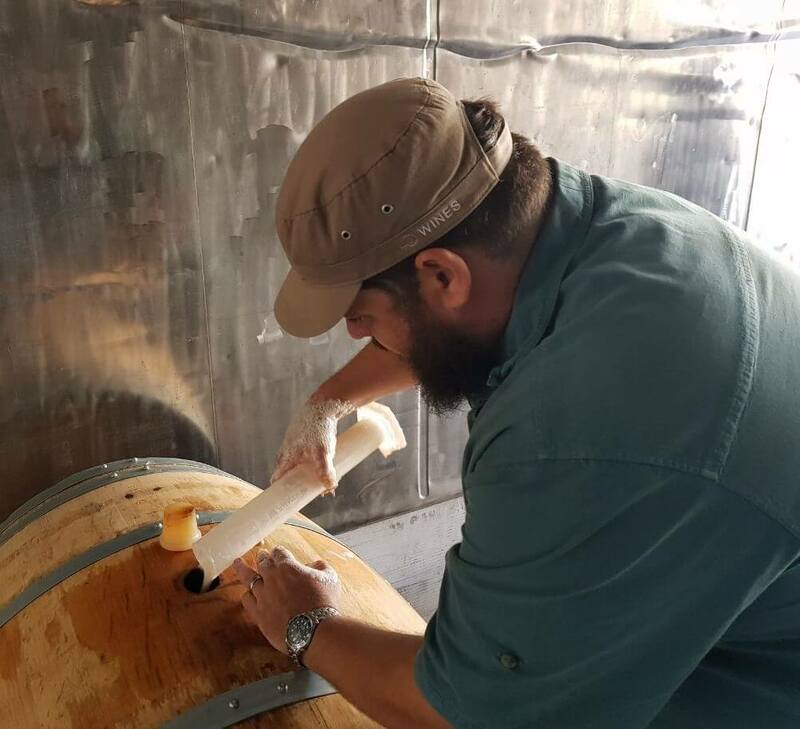 Pierre Rabie, already considered himself a “winemaker” at the tender age of 9. 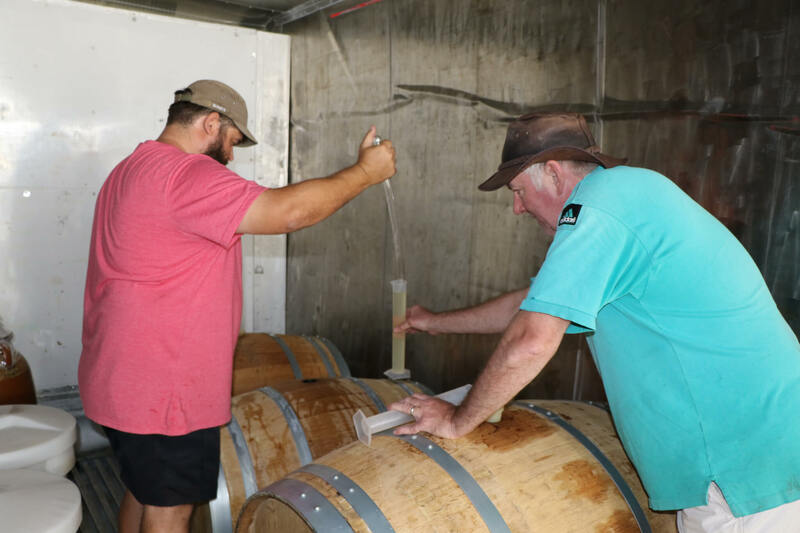 His friends and partners, Karen van Helden and Robert Stelzner, were introduced to the wine when helping him with the bottling of his Giant Periwinkle wine many years ago. The wine would later be served at their wedding. 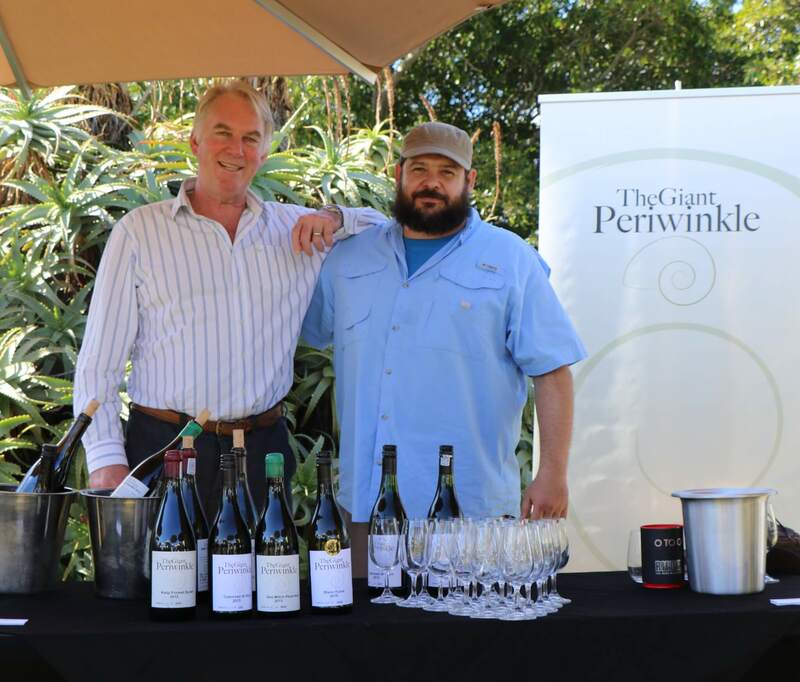 Pierre established The Giant Periwinkle from small beginnings in rented spaces and hand crafted labels to where it is – still a fledgling winery but with its own cellar, vineyards and brand new label. 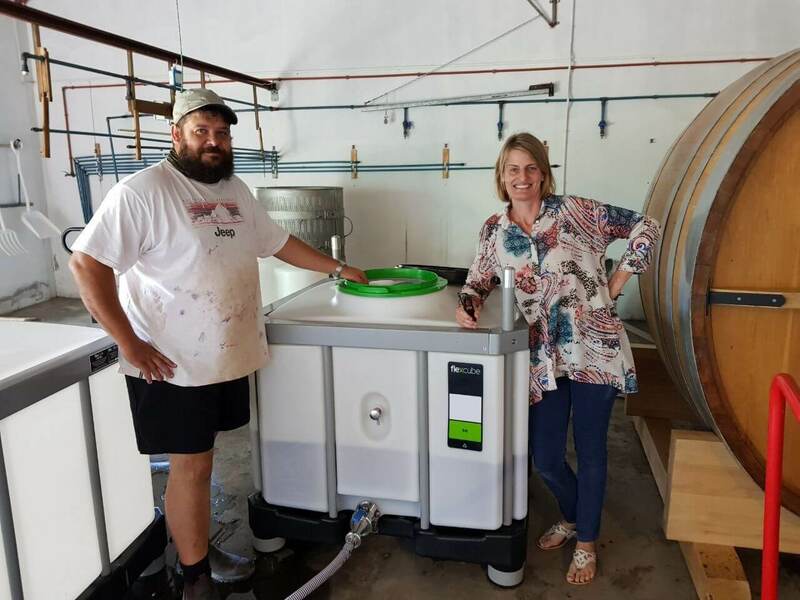 The home of the Giant Periwinkle can now be found at South Cape Vineyards a small farm which still needs to grow into its name (previously Tolbos / Die Werf) near Baardskeerdersbos, a stone’s throw from Elim in the Cape Agulhas wine district. 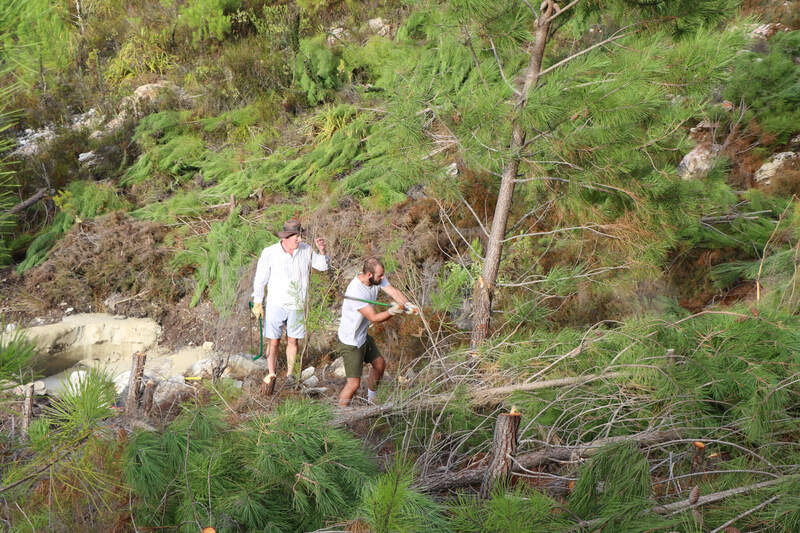 The Baardskeerdersbos terroir present its challenges, but has also been generous with its rewards. 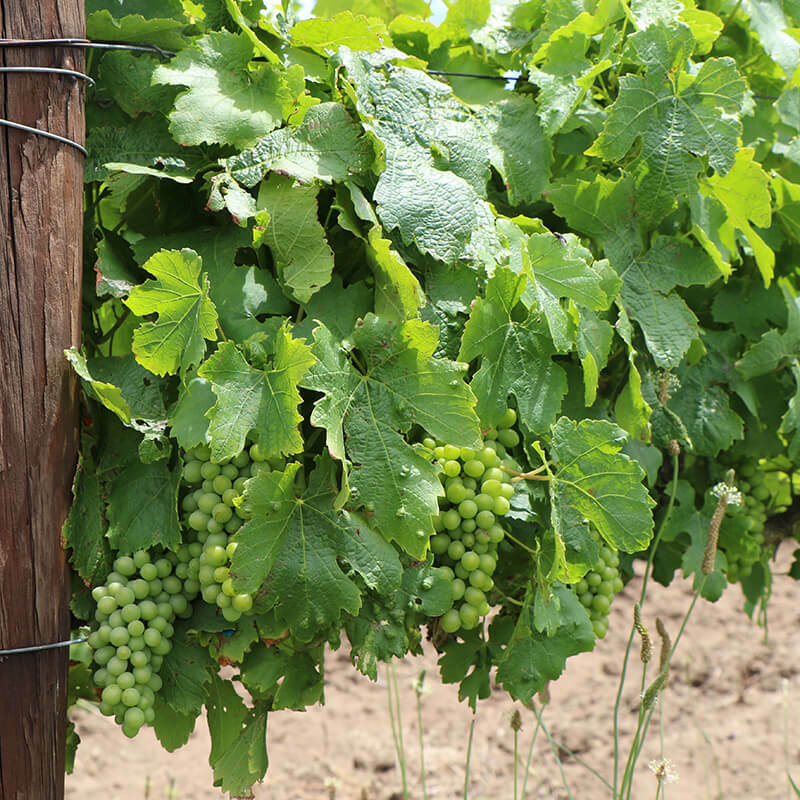 We have grown from a garagiste winery into a boutique winery. 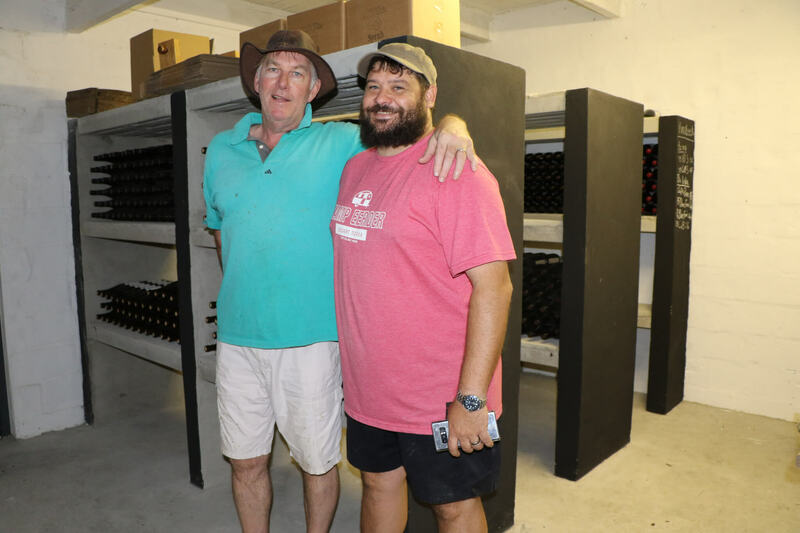 A native of the Overberg, Pierre has been fascinated by the Cape Agulhas wine district since the first vines were planted in Elim in the mid 90’s. It turns out Pierre’s feeling about the area was spot on. 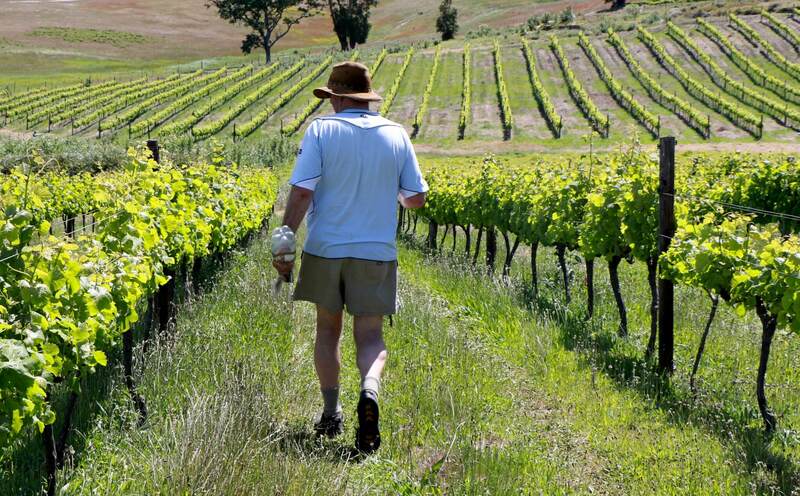 Internationally acclaimed wine writer Oz Clarke has described the area as having the potential of becoming the cool climate capital of the Southern Hemisphere. 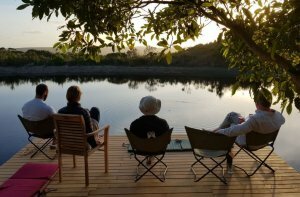 Karen was familiar with the Overberg from many trips over the years and enjoyed the seasonal variations of colour and vegetation. 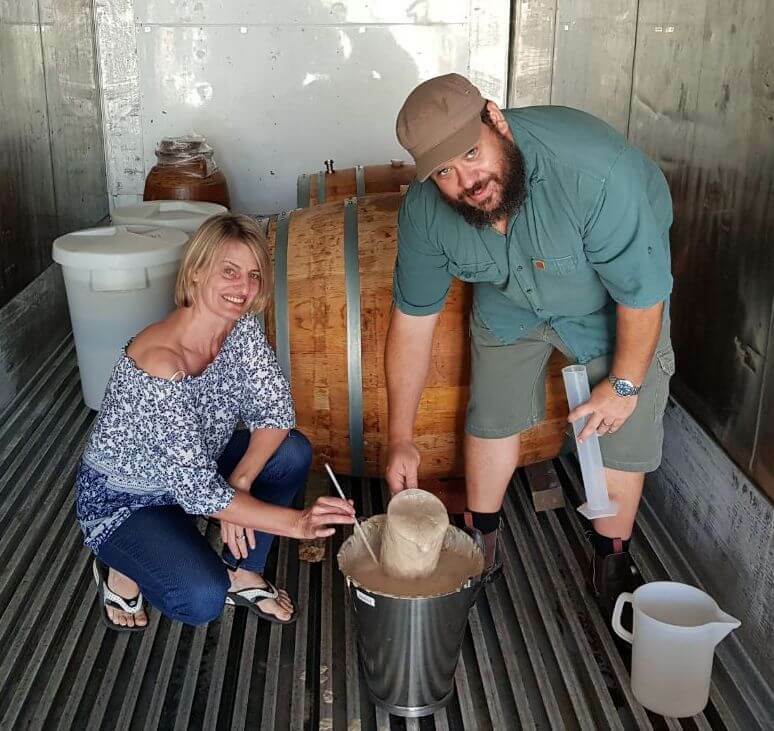 She looks forward to spending more time out of the city and cultivating wine, veggies and saving the fynbos. Robert particularly enjoys the quirkiness of Baardskeerdersbos. Not naturally gifted as a farmer, somewhat impractical and prone to self inflicted injuries, he relies on a network of local people to assist. Whether you would like to order some wine, learn more about our story, or pop in for a chat, we’d love to hear from you.